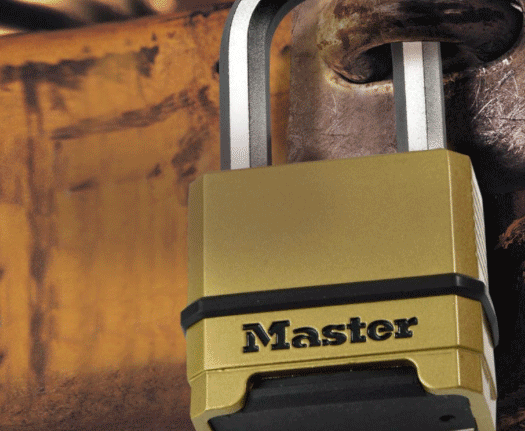 Padlocks perform two main functions: first as a visual deterrent and then as a physical one. 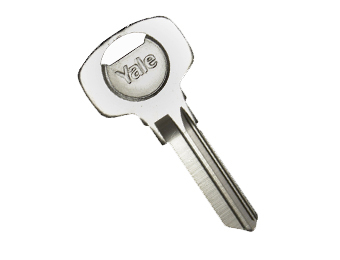 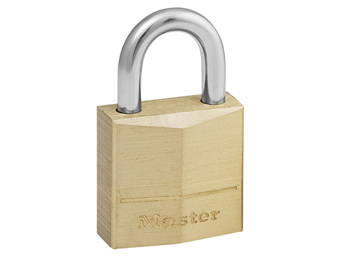 Simple yet effective, padlocks are a great way to keep property and equipment safe, and we have an extensive range of modern padlocks that will help you do just that, whether you want to secure buildings or equipment left stored on site overnight. 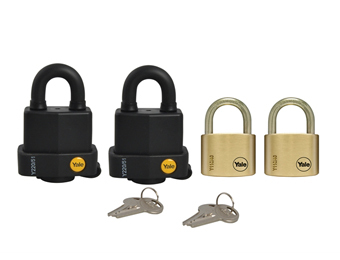 Our selection of corrosion-resistant, weatherproof, and heavy-duty padlocks come in various sizes and styles, from simple, key-operated brass padlocks to zinc die-cast combination models with steel shackles, padlocks with extra-long shackles, and more. 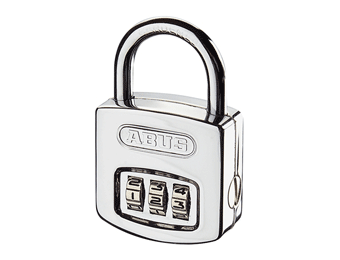 Browse through our selection to find the make, model and type of padlock you need.